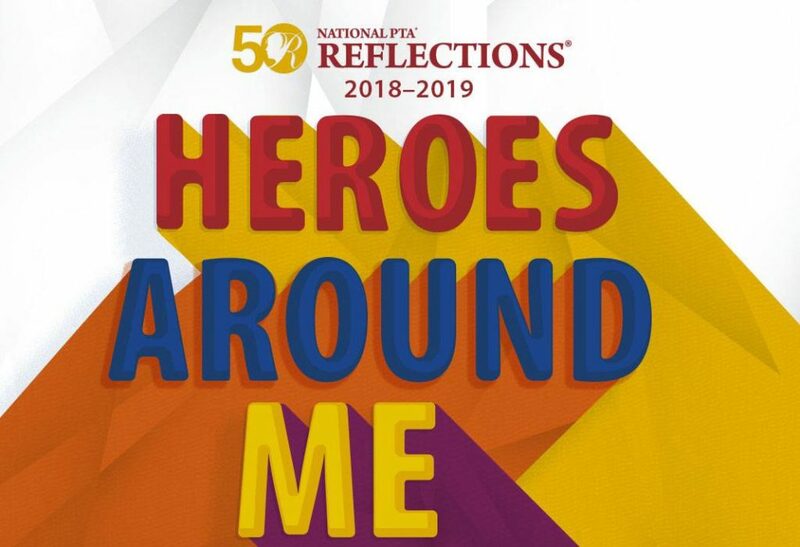 Has your student considered creating an entry for the Reflections Art program? Flyers went home last week with entry forms on the back. Entries are due October 31 and this year’s theme is “Heroes Around Me”. Who are the heroes in your life who inspire you? Tell us through film, writing, song, visual arts or many other ways!